Hello All, I hope you had a wonderful weekend. I could not start out this post without asking, What Makes You Happy? Or have Pharrell song playing in the background. Well, I will ask the first question, but I will neither play a video of “Happy” or a more apropos generational “Don’t Worry, Be Happy” by Bobby Mc Ferrin. First, let me say that my hubby makes me happy. My two fur babies: Gibson and Truffles makes me happy. My family makes me happy. These are first and foremost. Some of the small things in life, those small moments make me happy. We have our routines especially with the puppies, and I typically sing to them and make up funny things in order to keep me entertained. The latest has been “ Here I Come, Move your bum, wait for mum!” This is what I tell Gibson and Truffles as they run up the stairs after the command, and Gibson has learned to “wait” for me at the top of the stairs and look down to check on me. This makes me happy and laugh everyday! 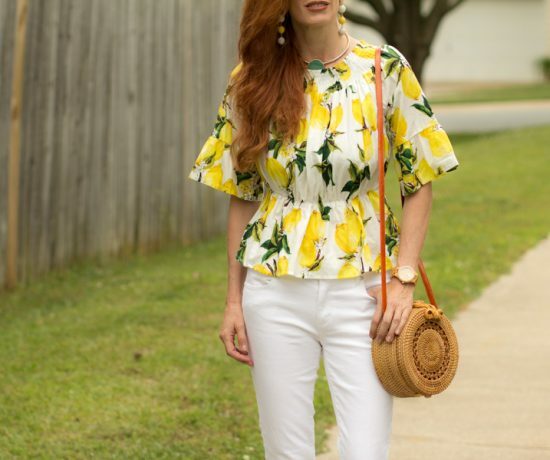 But since we are talking about fashion, I want to tell you about my experience with the Happiness Boutique. I was contacted and knew some of their jewelry from reading blogs. They have a very nice selection from more delicate necklaces, layered necklaces and statement pieces, to drop, chandelier earrings and fancy accessories. I liked several of their statement necklaces, this blue piece, the bouquet Statement Necklace and Pretty Ocean Blue Statement Necklace but as you know, I do love flowers and thought I would love to wear this piece the Vintage inspired Flower Bouquet Necklace with more solid dresses or tops adding some sparkle and statement to my look The necklace has the floral theme in metal and also pink, grey and blue stones. I also thought it would make a more casual look stand out, if I paired jeans, slip on sneakers or sandals with one of my off the shoulder tops and added this necklace. 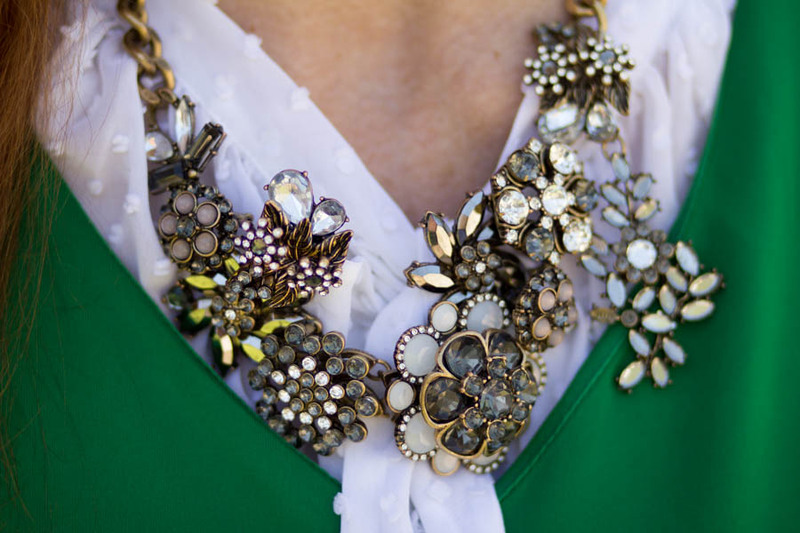 So, either dressed up or down, it would be a lovely statement piece for spring. The service was excellent and I was pleased to collaborate with the Happiness Boutique. 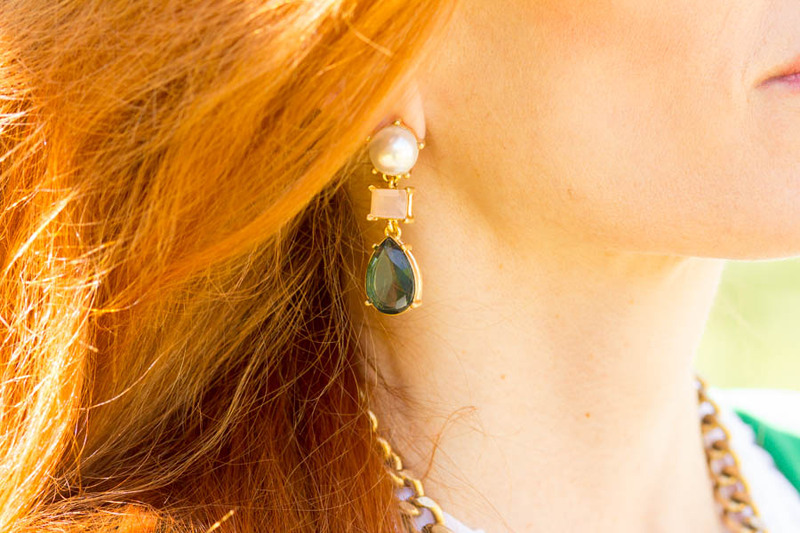 The Pearl Statement Drop earrings called out to me, and would have been perfect with the pink and green outfit This is one of the color combinations that seems to be popular this time of year as well. I love the combination of pink and green and had been looking for a pair of emerald colored earrings. The delicate pale pink stone and pearl make it elegant as well. The look I put together was to highlight the jewelry, and also the green fitted dress. Let’s just say, it makes me happy! Which pieces from the Happiness Boutique would make you happy? What else makes you happy in fashion? Happiness Boutique is offering my readers 10% off until April 30th with the code elegantlydressedandstylish at checkout, for orders over 19 euros or $22 US dollars! LOOKING FORWARD TO SEEING YOU AT #tURNINGHEADSTUESDAY WEEKLY LINKUP TOMORROW! 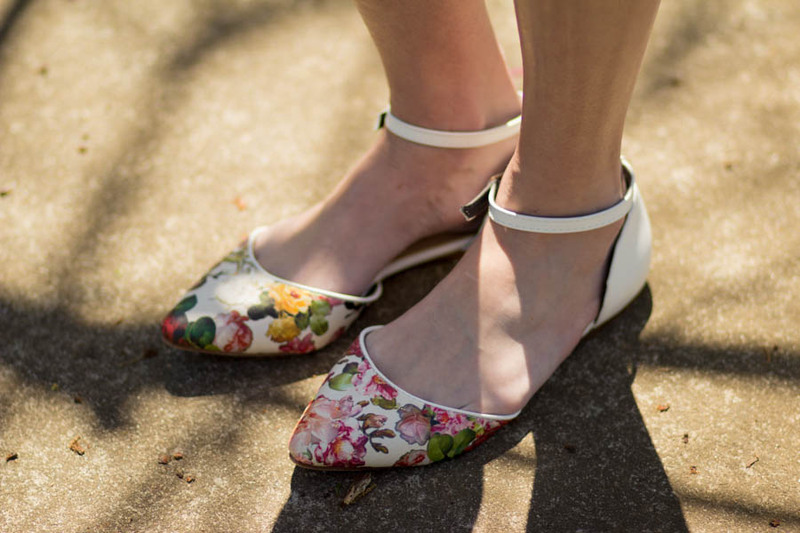 Love those pretty floral flats!! You wear green so magnificently! True green is a color that has scared me. You have inspired me to give it a try! This green dress really caught my eye…so striking with gorgeous hair! I have a collar necklace similar to yours, and I’ve been wearing it with so many outfits! You’ve styled this outfit beautifully, as always! Happiness Boutique has some great pieces!! Thank you, yes they do! Love that grgeous dress on you, the color is divine on you, as you know, but the fit is just fantastic. Love the floral shoes too! I am happy with family around, and doing anything creative! Love the necklace and how you wore it over the tie! Nice touch! I’m happy when the clothes I wear are soft and comfortable! I love the necklace and the pink of the necklace with the green dress is so pretty! Thanks Patti, You know I love greens, and they are from Germany. Super cool and beautiful, Jess! 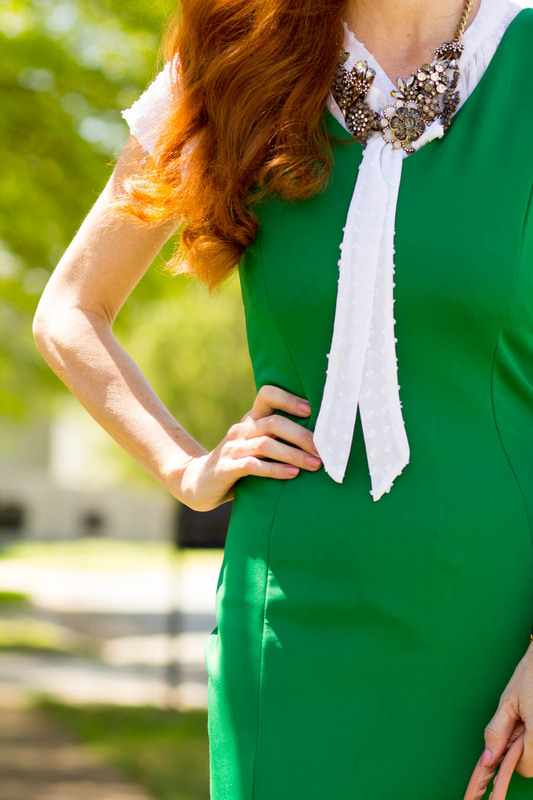 Oh, this bright green dress is just stunning on you! And I love that you layered a blouse underneath it! 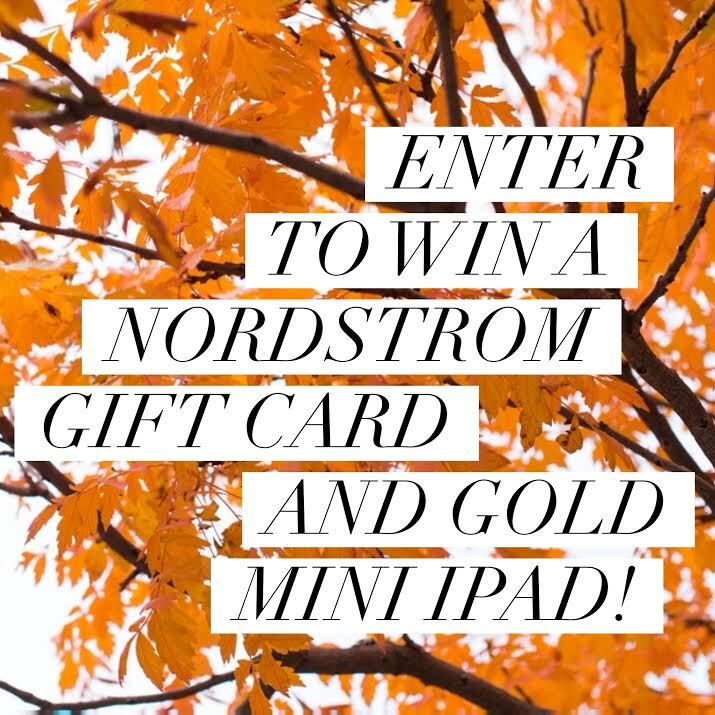 I love Happiness Boutique! That necklace is so pretty & looks so good with the dress!